EXCELLENT OPPORTUNITY TO ACQUIRE A LARGE MGG FACILITY LOCATED ON THE WEST EDGE OF GRAND RAPIDS W FRONTAGE ALONG THE MISSISSIPPI RIVER. 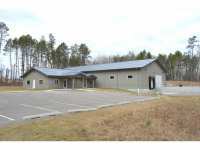 FEATURES A LARGE MFG SPACE, . 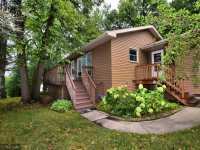 . .
BEAUTIFUL 4+ BEDROOM HOME IN DESIRABLE KNOLLWOOD NEIGHBORHOOD OF GRAND RAPIDS, MN. 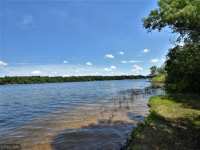 PROPERTY INCLUDES: 1.15 ACRES, &AMP; 173 FT. OF FRONTAGE ON MCKINNEY LAKE. HOME WAS . . . THE WATER... THE VIEWS,...THE PERFECT PLACE TO MAKE MEMORIES! 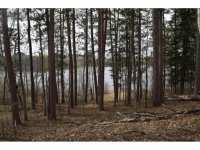 WABANA LAKE IN NORTHERN MINNESOTA IS ON A CHAIN OF LAKES THAT BORDER THE CHIPPEWA NATIONAL FOREST. . . .
BEAUTIFUL LAKE VIEW WITH LEVEL LOT. DOCK INCLUDED. HOME IS ALMOST NEW AND SPACE FOR THE LARGEST FAMILY. LARGE LOFT AREA WITH SPACE FOR EVERYBODY. THERE IS AN UNFINISHED . . .
MODERN ARCHITECTURE WITH CURVILINEAR DESIGN. THE SWEEPING GREAT ROOM HAS PANORAMIC VIEWS OF SYLVAN BAY THROUGH FLOOR TO CEILING WINDOWS. MAIN FLOOR HAS VAULTED CEILINGS . 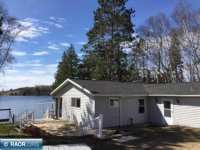 . .
NICE 3 BDRM, 2 BATH HOME WITH AN OPEN FLOOR PLAN AND MAIN FLOOR LAUNDRY MAKES THIS A NICE YEAR ROUND HOME OR PERFECT CABIN WITH WITH 107' ON THE GREAT WABANA LAKE WITH . . . HERE'S A GREAT OPPORTUNITY TO OWN ONE OF THE OLDEST HOMES IN TOWN! 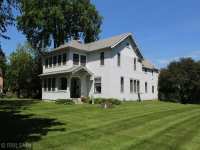 BUILT IN 1893, THIS HOME OFFERS 3600+/- SQ FT OF LIVING SPACE AND IS CURRENTLY SET UP AS A DUPLEX. THE . . . 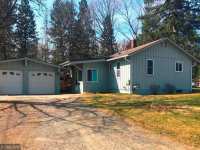 RECENTLY UPDATED SYLVAN BAY LAKE HOME IN DESIRABLE SW LOCATION OF GRAND RAPIDS. HOME HAS 3BR AND 3BA. 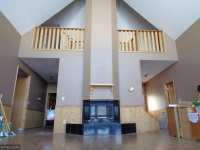 TWO LARGE BEDROOMS ON MAIN LEVEL &AMP; THE THIRD IS ON THE LOWER . . . SIMPLY ADORABLE CUSTOM BUILT LOG CABIN. 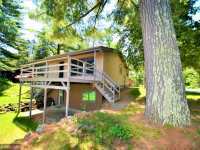 1+ BEDROOM WITH 3/4 BATH, OPEN FLOOR PLAN WITH MAIN LEVEL LIVING AND VAULTED CEILINGS. 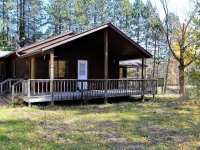 THE CABIN OFFERS THE SOUGHT AFTER 'UP . . . SIMPLY ADORABLE CUSTOM BUILT LOG CABIN. 1+ BEDROOM WITH 3/4 BATH, OPEN FLOOR PLAN WITH MAIN LEVEL . . . THIS 3 BEDROOM, 2 BATH HOME HAS NICE UPDATES INSIDE, PLUS INCLUDES A SECOND PARCEL WITH FRONTAGE ON . . . 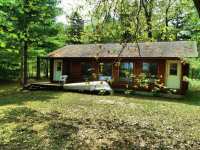 SEASONAL CABIN ON PRAIRIE LAKE JUST MINUTES FROM GRAND RAPIDS! IDEAL ? ?BASE CAMP?? FOR ALL YOUR ? ?UP NORTH?? ADVENTURES! 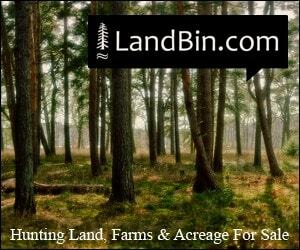 WHETHER YOU ENJOY FISHING, HUNTING, . . . 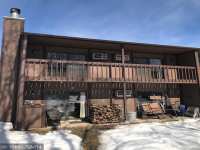 THIS BEAUTIFUL 3 BED, 2 BATH TURN KEY CONDO NEEDS NOTHING OTHER THAN YOU TO COME AND ENJOY AND ENTERTAIN!! THE CONDO COMES WITH UNLIMITED ACCESS TO THE PREMIER WALLEYE . . . ATTENTION INVESTORS! 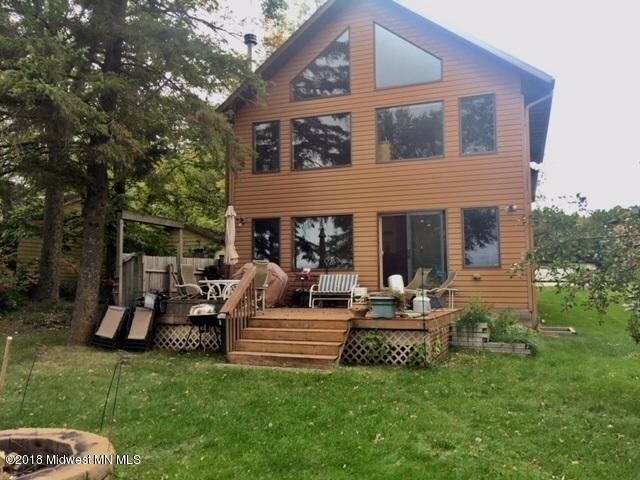 DON’T MISS OUT ON THIS GREAT OPPORTUNITY TO PURCHASE THIS PROPERTY LOCATED ALONG THE MISSISSIPPI RIVER IN LAPRAIRIE. THIS PROPERTY HAS CITY SEWER . . .
BEAUTIFUL HANSON LAKE! 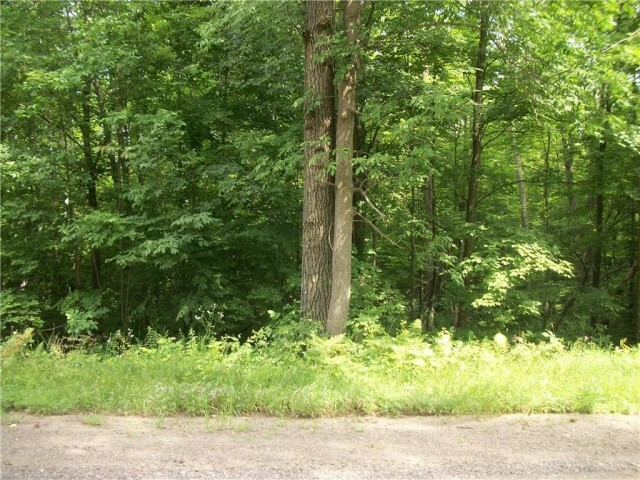 THIS 3.37 ACRE LOT IS PREFECT FOR A WALK-OUT BASEMENT HOME. STUNNING PINES WITH A GORGEOUS VIEW OF THE LAKE. CONVENIENT TO GRAND RAPIDS YET . 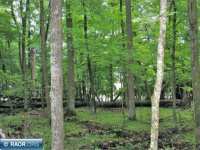 . .
GREAT OPPORTUNITY TO BUY THESE 2 LOTS AND BUILD ON THE LAKE! END OF THE ROAD PRIVACY ON MCAVITY LAKE IN ITASCA COUNTY. 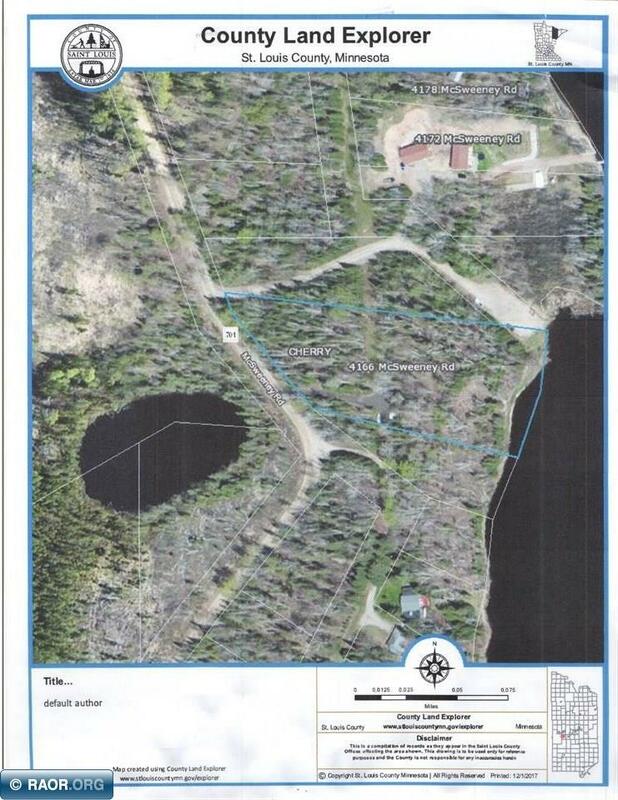 1.37 ACRES AND 387 FEET OF LAKESHORE TO RELAX ON. . . .
OVER 15 ACRES ON LITTLE SUGAR LAKE ( ALSO KNOWN AS LITTLE SISEEBAKWET LAKE). 1300 FEET OF LAKE SHORE. 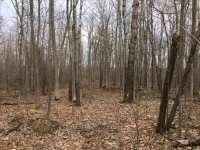 HEAVILY WOODED WITH A VARIETY OF TREES. BORDERED ON ALL SIDES BY . . . 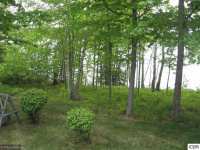 BUILD YOUR NEW HOME ON MCAVITY LAKE. 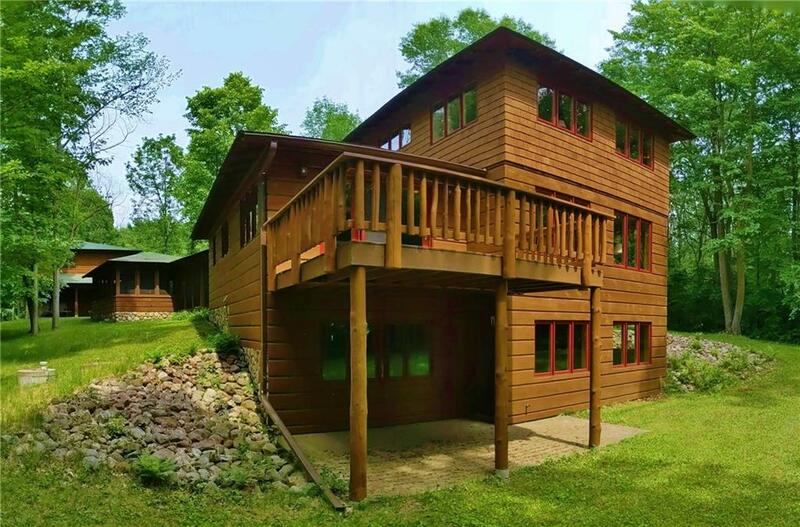 HEAVILY WOODED PROPERTY FOR PRIVACY AND THE "UP NORTH" FEEL. UNDEVELOPED, MOSTLY HIGH GROUND. LAKE QUIETLY KNOWN FOR IT'S NORTHERN . 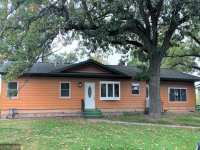 . .
GREAT PLACE TO BUILD IN THIS DESIRABLE LOCATION CLOSE TO THE HIGH SCHOOL, CIVIC CENTER, PERFORMING ARTS CENTER AND MORE. NICE LAKE VIEWS. 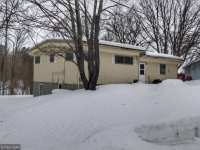 PRICED BELOW ASSESSED VALUE!! 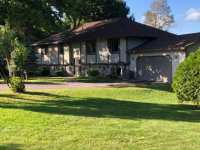 34 Listings in Grand Rapids MN ..
Few people may be familiar with the fact that a girl by the name of Frances Ethel Gumm was born in the charming community of Grand Rapids, Minnesota in 1922. A mere four years old when her family left Grand Rapids to move to Lancaster, California, Frances Ethel Gumm would one day become known as Judy Garland, the legendary film actress who became a cultural icon with her role as Dorothy in the 'Wizard of Oz.' She was also the mother of legendary performer Liza Minnelli. Today, her birthplace in Grand Rapids is open to the public as the Judy Garland Museum, honoring her life and legacy. While no visit to Grand Rapids, Minnesota would be complete without a visit to the Judy Garland Museum, Grand Rapids is so much more than a spot to honor one of the most famous film stars of the 20th century. Approximately eighty (80) miles northwest of Duluth, Minnesota and one hundred seventy-five (175) miles north of the Twin Cities of Minneapolis/St. 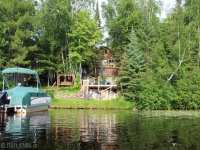 Paul, in the heart of the Land of 10,000 lakes, Grand Rapids is uniquely situated to provide easy access to thousands of acres of pristine wilderness along with all of the modern comforts and amusements you might expect from a world-class vacation destination. Home to approximately 11,000 year round residents, Grand Rapids is large enough to be come to a variety of cultural and historical venues, yet small enough to retain a quaint sense of community. 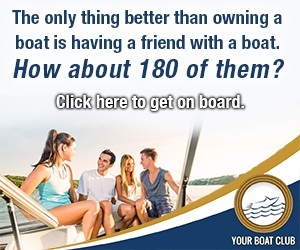 Grand Rapids is the county seat of Itasca County and is actually located on the Mississippi River, approximately an hour and forty-five minutes from the origination point of this incredible American waterway. 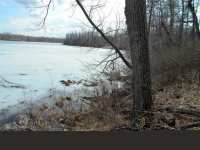 Countless area lakes provide four-season entertainment and enjoyment for residents and visitors alike. 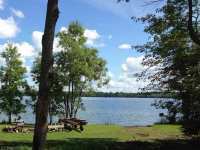 Jet-ski on the tranquil, clear waters of Lake Pokegama; hike through the primordial forests filled with the scent of white pines; fish for walleye, perch, muskie, northern pike or bass on one of the many area lakes. Outdoor recreation in this region of northern Minnesota is nothing short of phenomenal for so many reasons. While summer may immediately come to mind when you think of a great time to visit this region of Minnesota, don't be so quick to rule out the possibilities of a winter trip to this extraordinary place. Ice fishing, snow-mobiling, cross country skiing, ice skating and hockey are but a few of the great reasons to plan your next winter getaway to the beautiful region surrounding Grand Rapids, Minnesota. There are many fine resorts and bed and breakfasts in the area and you are sure to find the perfect accommodation choice for you and your family's next getaway. While a weekend getaway to Grand Rapids, Minnesota is a great idea, planning a lengthy vacation here might be a better idea. There are so many things to see and do in the Grand Rapids area. Visit the Forest History Center, where you and your family can explore a real-life living history museum when costumed interpreters guide you through a late 1800's logging camp in the North Woods. 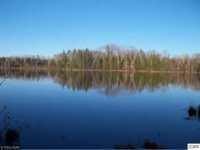 The Mesabi, or Iron Range of mountains provide amazing scenery and beauty for those looking for opportunities to hike, mountain bike, rock climb, kayak or cross-country ski. Local events such as the nearby Boundary Waters Blues Festival in June, the Mississippi Melodie Showboat in July, the Judy Garland Festival and Tall Timber Days provide unique and memorable entertainment every year here in Grand Rapids. Once you visit Grand Rapids, chances are you will find yourself longing to return year after year to this amazing place. 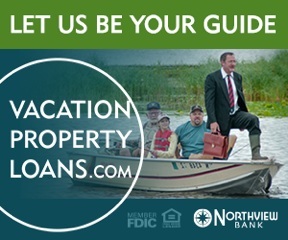 Vacation homes�and lake lots in the Grand Rapids region can be an excellent investment for a family getaway or a rental property to generate income while your family is unable to use it. 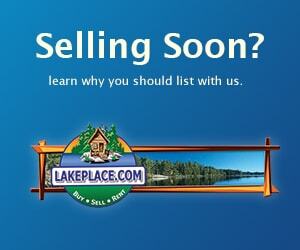 Or, perhaps you might find yourself longing to call Grand Rapids home. While properties in this region are more affordable than many coastal areas, they have also been a historically valuable investment for those who have chosen to take the proverbial plunge. Plus, Grand Rapids affords all the advantages of the ocean without the disadvantages of outrageous property prices, hurricanes, heavy traffic and the like. 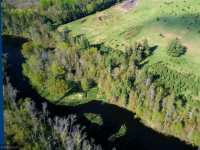 There are many facets to the economy of Grand Rapids and jobs can be found in the paper, lumber, mineral processing, agriculture and, of course, the tourism industry. Incidentally, the Minnesota Department of Natural Resources is headquartered in Grand Rapids. Educational opportunities abound here in the community. The elementary and secondary public schools are excellent for younger members of the community. For older students, Grand Rapids is home to the Itasca Community College and the University of Minnesota North Central Research and Outreach Center. Both the University of Minnesota-Duluth Campus and the College of St. Scholastica provide classes here. The pace of life here is a little slower, more relaxed than other vacation hot spots in the country, making it ideal for those who are truly looking to get away from it all and ease into a calmer way of life.